Paint the Night is a parade in Paradise Park at Disney's California Adventure. While it's not the best, it is also recommended. 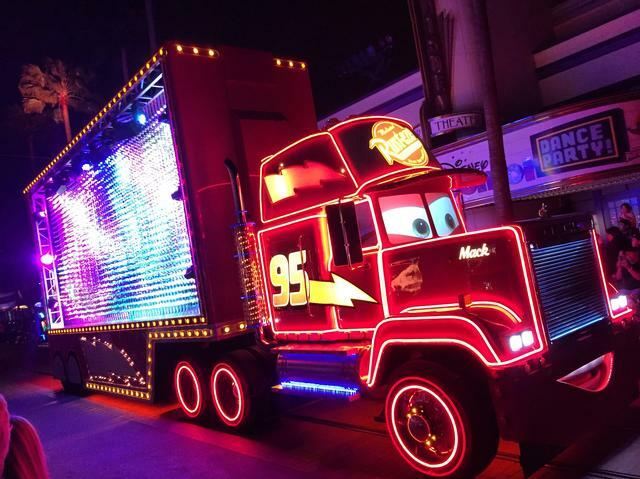 Moving over from Disneyland starting in 2018, Disney's latest electrical parade features many Disney and Pixar animation franchises, set to the theme song from "Wreck It Ralph." Paint the Night remains one of Disney's best parades and holds up well with the transition to Disney California Adventure. The Frozen unit is gone, but an Incredibles float is on the way in June 2018.